We are now well in the midst of the Scottish Court of Session Papers Phase 2 Pilot. 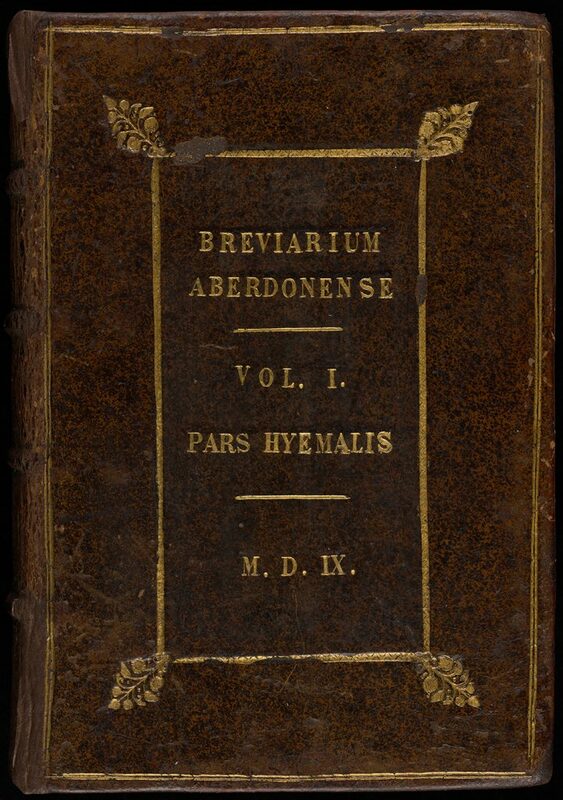 In this stage of the project, we are concentrating on digitising three hundred volumes from the collections of the three institutions involved; The Faculty of Advocates, The Signet Library and the Edinburgh University Library. 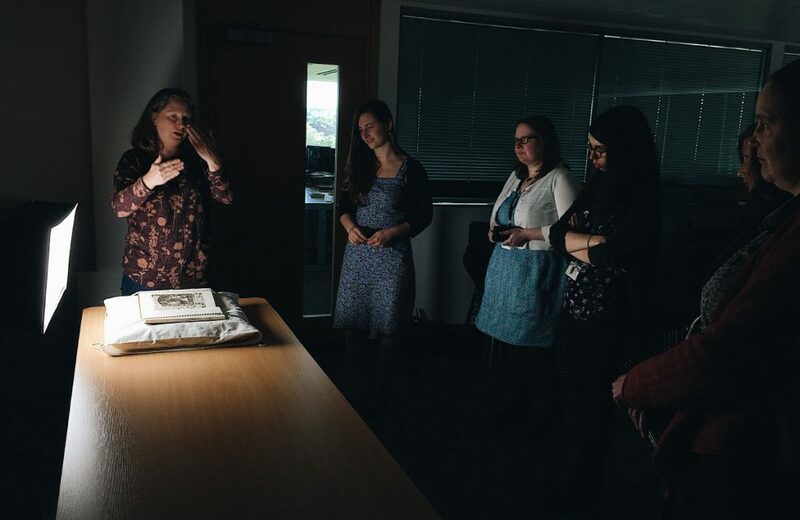 Week seventeen has passed, workflows have been tinkered with, scanner issues are being ironed out and we are gradually seeing the fruits of our labour as fascinating and soon to be accessible digital content builds up. 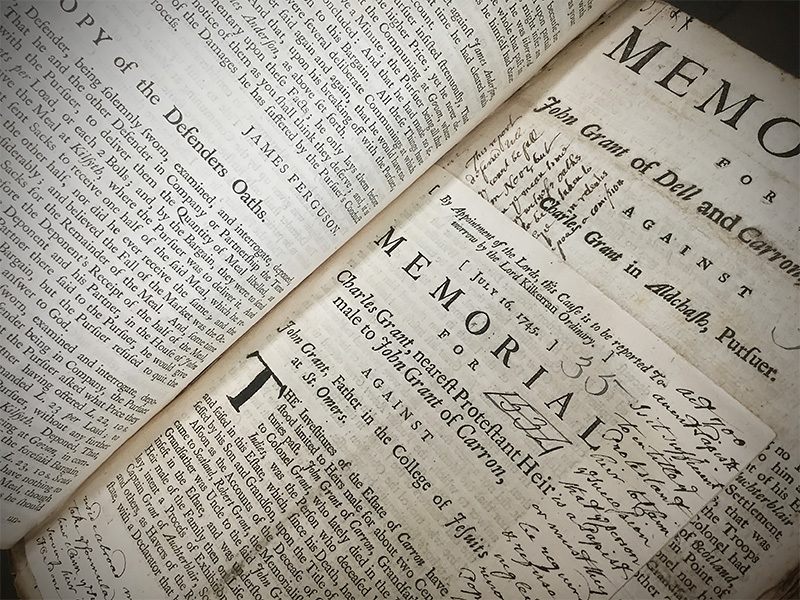 In this blog post, project staff Joanne and Daisy report back on some of the more interesting discoveries they’ve made within these volumes. 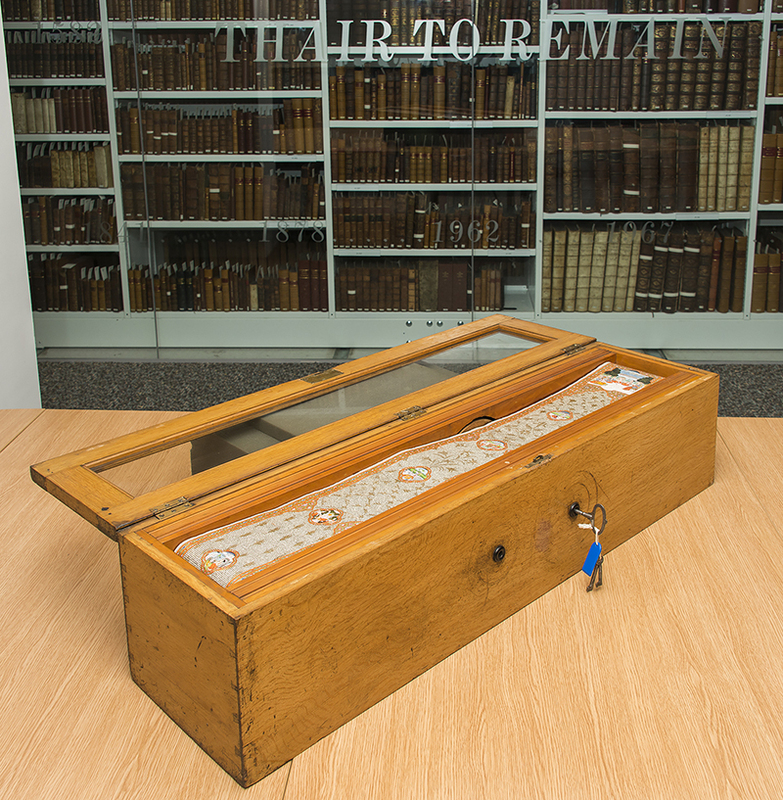 It has been a while since we provided an update on our Scottish Court of Session Papers Digitisation Project after the initial pilot in early 2017 (see previous blog post here). To recap, this project consists of an expansive collection of court records from Scotland’s highest civil court. 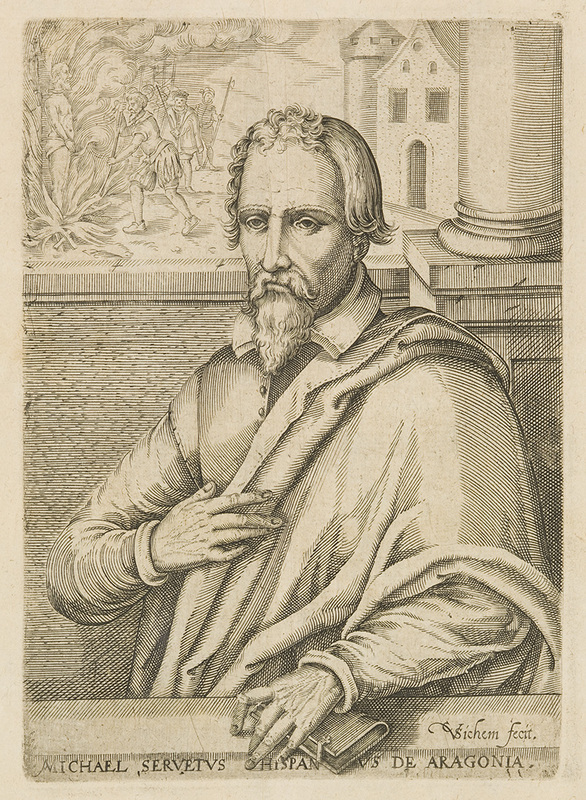 The collection is held over three institutions here in Edinburgh; The Faculty of Advocates, The Signet Library and the Edinburgh University Library (EUL), with EUL leading the project. There are over 5000 volumes made up of written pleadings of contested cases, answers, replies, and case summaries, many of which have contemporary annotations. 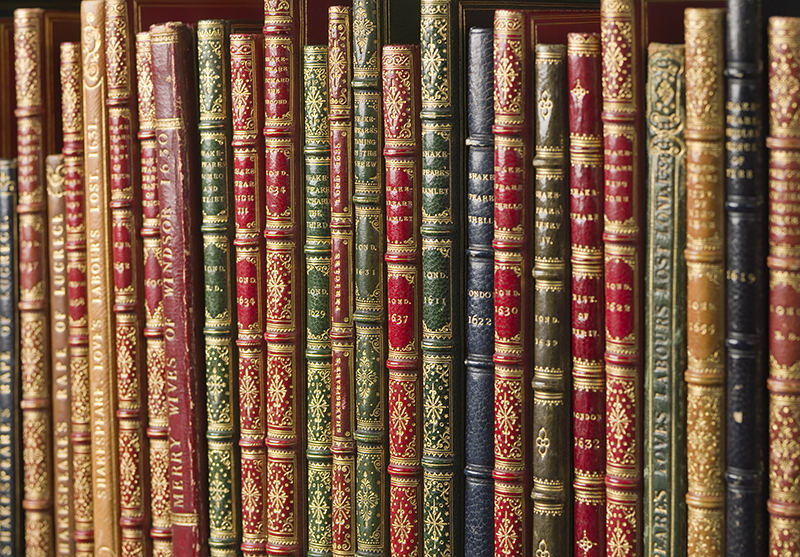 It is almost certainly the world’s largest single body of uncatalogued English language printed material before 1900. 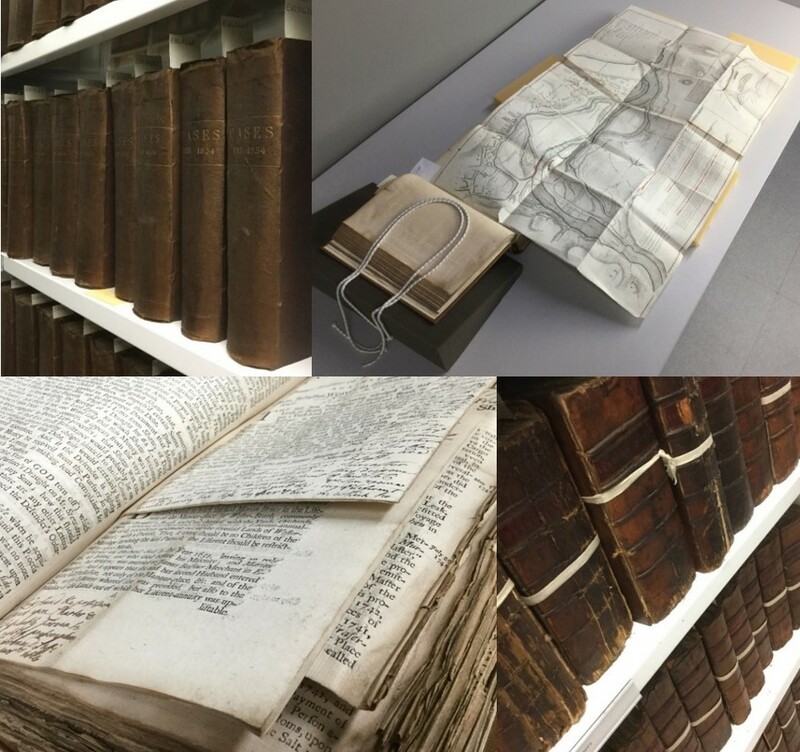 Many of the volumes are in very poor condition, requiring conservation care, and the volumes often contain large foldouts which present many digitisation challenges. 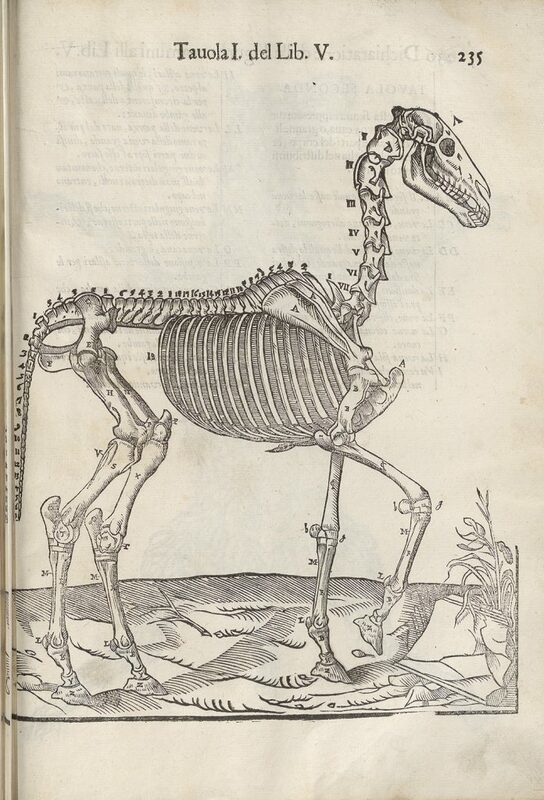 Recently I digitised Carlo Ruini’s ‘Anatomia Del Cavallo’ (The Anatomy of the Horse, Diseases and Treatments) as part of our Iconics collection on our i2S V-shape cradle scanner. It is a lavishly illustrated anatomic manual on the study of horses and was the first book to focus exclusively on the structure of a species other than man. In Ruini’s estimation, the horse combines ‘great love of man’ with natural docility and is celebrated for its many ways to bring pleasure and assistance to man that it is commemorated everywhere in monuments, tombs, poetry, and painting. Just in time for the Chinese New Year we can announce that our copy of the Zhouyi zhuanyi Daquan is now available to view on our collections website – here. 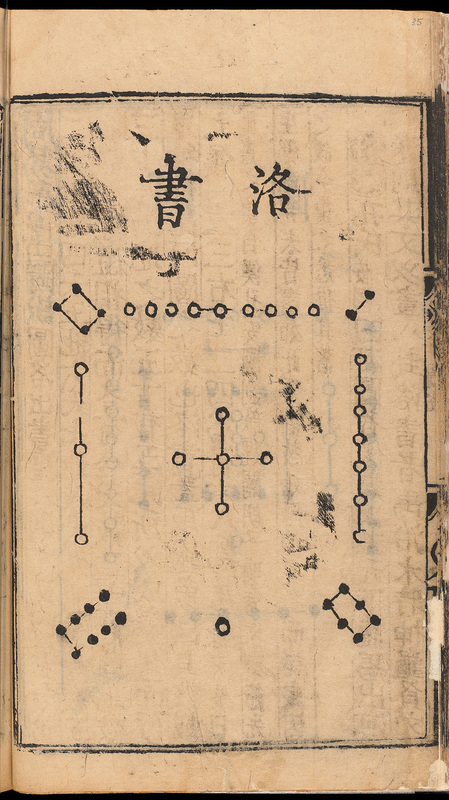 This is the earliest printed book in our collections, printed in 1440 in the Chinese province of Fujian. Zhouyi zhuanyi Daquan has become known in English as the Complete Commentaries on the Book of Changes. 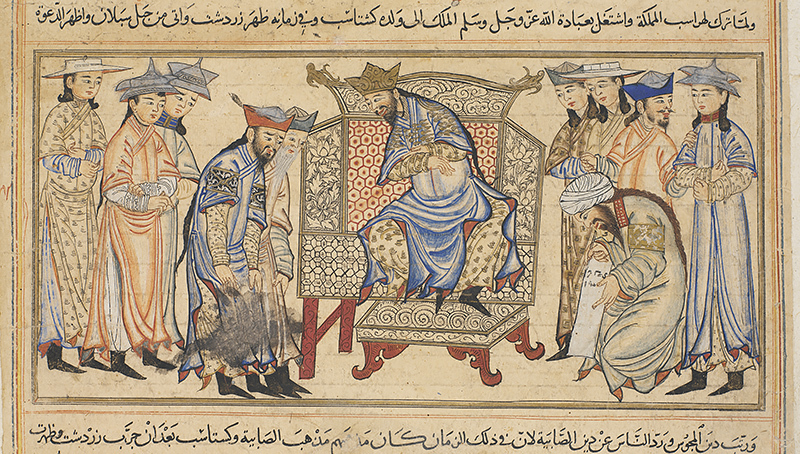 The Book of Changes itself is a seminal work on the subject of Confucianism.